When you walk though the doors of our church, the first thing you’ll notice is the friendliness of our people. You will be greeted by warm and friendly smiles, and from the very first moment, you will feel like part of the family. It also won’t take long for you to notice the diversity of our church community. As a suburb of New York City, our church enjoys the blessings of being ethnically and culturally diverse. 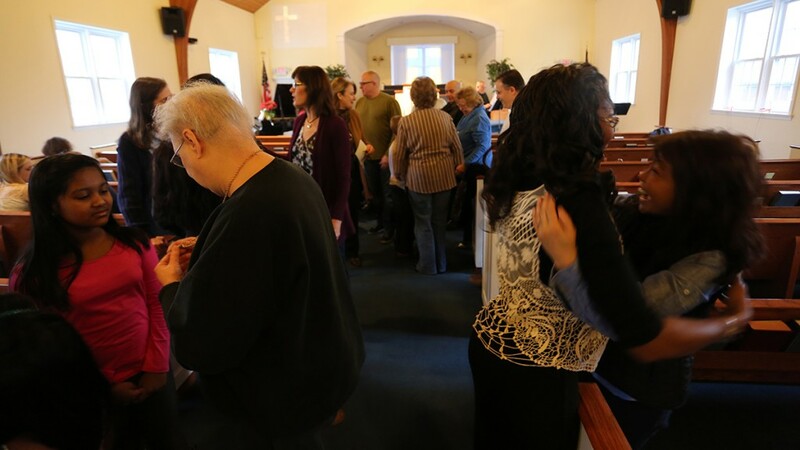 And our congregation includes people of every age group and walk of life. 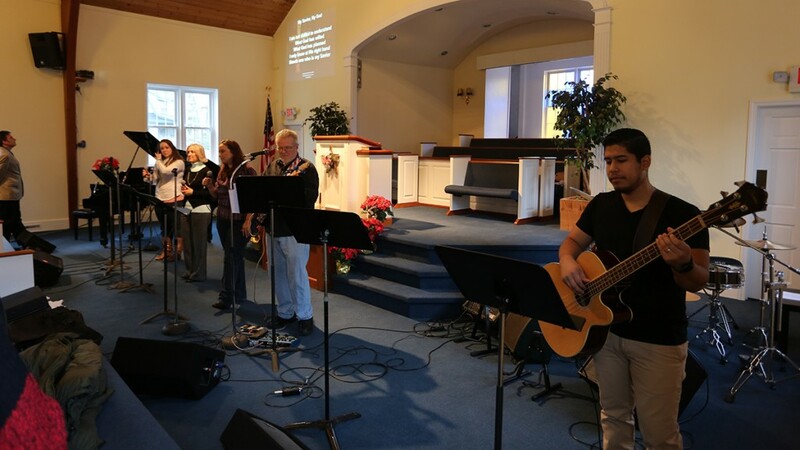 Our worship service begins with a time of music led by our Praise Team. 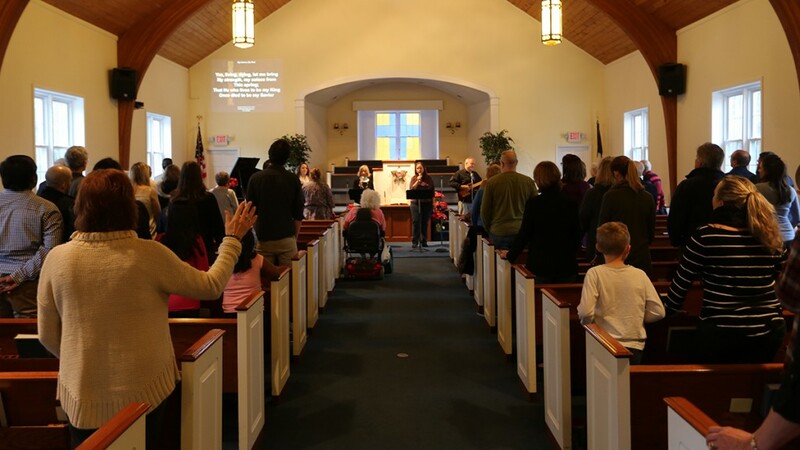 Classic hymns of the faith as well as contemporary worship music are blended together with appropriate readings from the Bible, making for a worship time that is characterized by both spirit and truth. Worship in song is followed by the sermon. During the sermon time, you will hear a timely message from the Bible that you will be able to apply to your life. Our motto at Grace Baptist Church is “Where the Bible is Taught” because we believe that the Bible is God’s truth to His people. 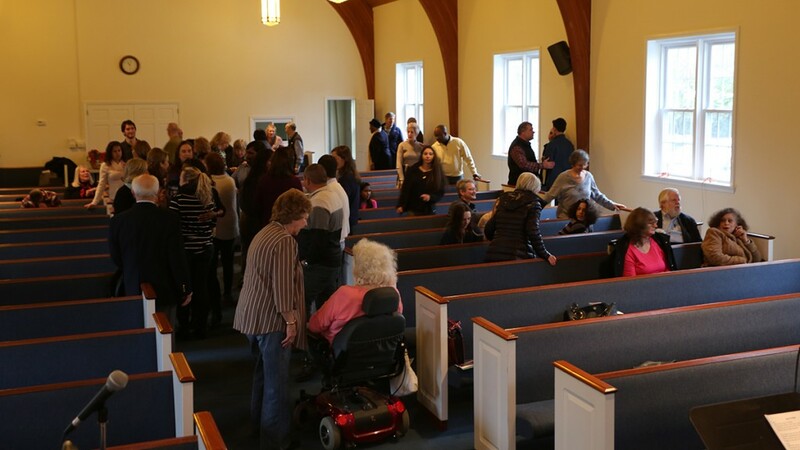 Following the service, our people tend to stick around and connect with one another for a while before leaving. Pastor Jeff and his wife, Sharon, are always available after the service for anyone who needs them. The truth is, the best way to experience our church is to visit – so we look forward to seeing you on Sunday! Feel free to call ahead!